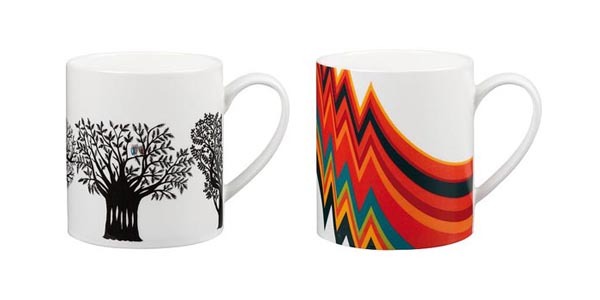 Elle Decoration have teamed up with John Lewis to create a number of limited-edition charity mugs featuring designs by Jonathan Adler, Charlene Mullen and Bluebellgray. At £8 each they are reasonably priced enough make great stocking fillers. Best of all 50% of the price from each sale goes straight to the British Red Cross.